In any conflict, be it within the family, neighbour on neighbour or internationally, it is always the children who suffer the most. Whilst governments debate, discuss and argue, what happens to those who wait? In the refugee crisis, it is the images of children in the media that have galvanized not only public support, but action from wavering governments. 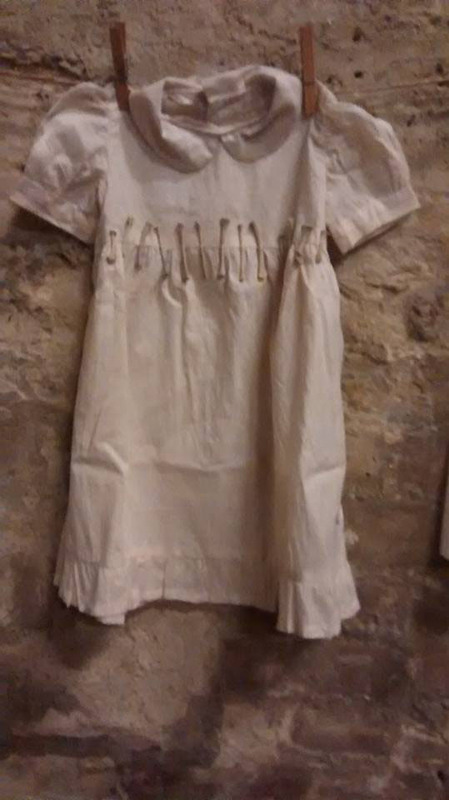 In past work I have frequently used clothing and decorative textiles to begin a debate about the lives of children who have been let down and abused by adults. The natural forms not only represent the vulnerability and fragility of these lives but the decay and damage that occur when those in power sit by and pontificate.